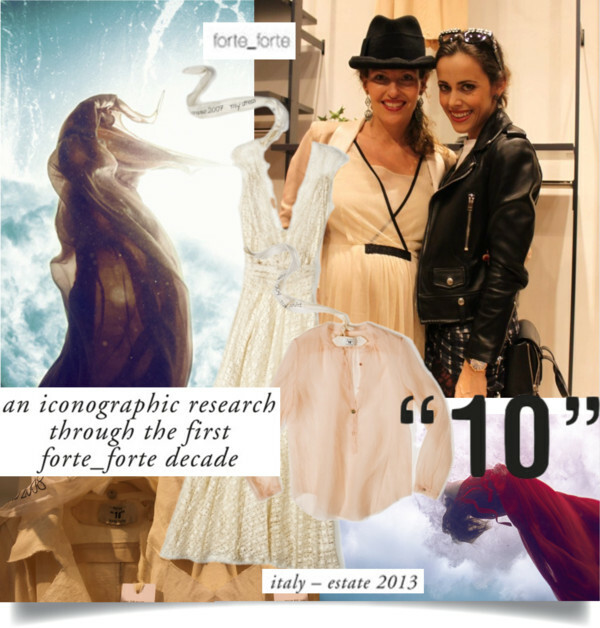 In celebration of their tenth anniversary, Italian fashion brand Forte_Forte presented their luxurious highly limited edition capsule collection “10” at Vestibule in Zurich last week. Forte_Forte is designed by Paolo and his sister Giada Forte, who is the soul of the label and had come all the way from Italy for this special event (see photo above with me). It was a true pleasure to meet the lovely designer who is expecting her first child in July. Giada, who studied knitwear design, is in charge of the creative part and her brother Paolo, who worked in the family knitwear company before, looks after the financial aspects. 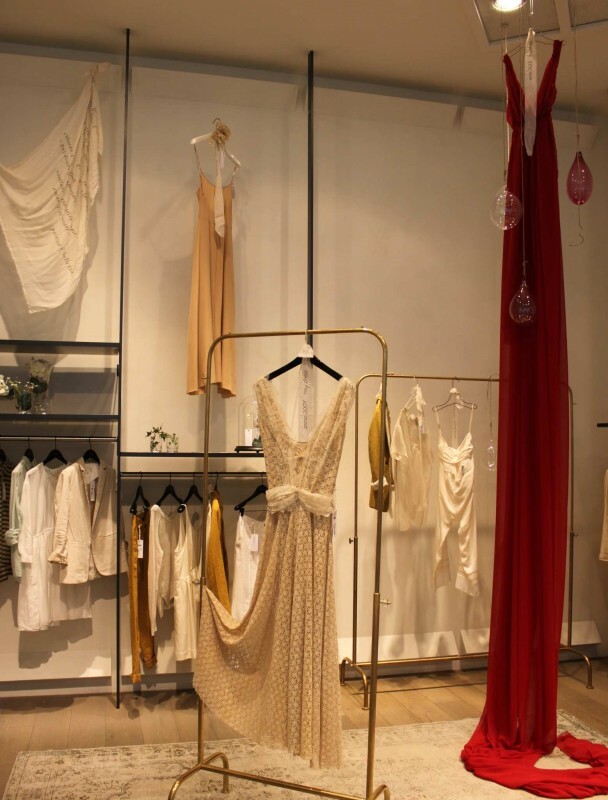 Forte_Forte offers delicate, feminine pieces that are rich in special finishings and impress with lovely hand-made details, such as precious embroidered labels and small beautiful perfumed bags in which they are sold. A very special and beautiful collection!